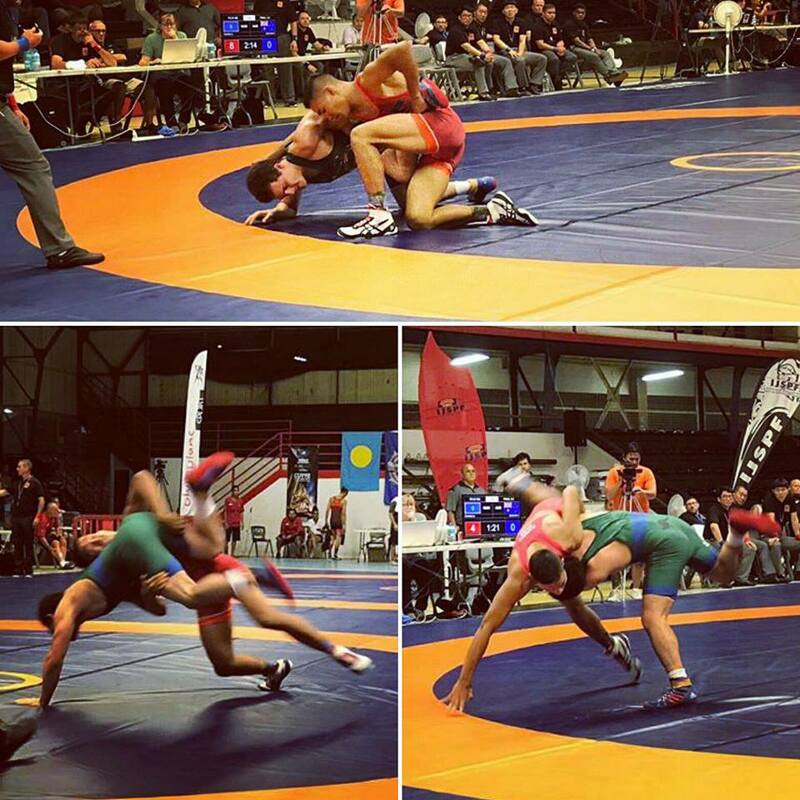 Congratulations to Jessica Lavers-McBain, Taylor Flatman-Bateman, Tom Cicchini and Liam Neyland for representing WQ at the 2017 Oceania Championship in Papeete, French Polynesia. 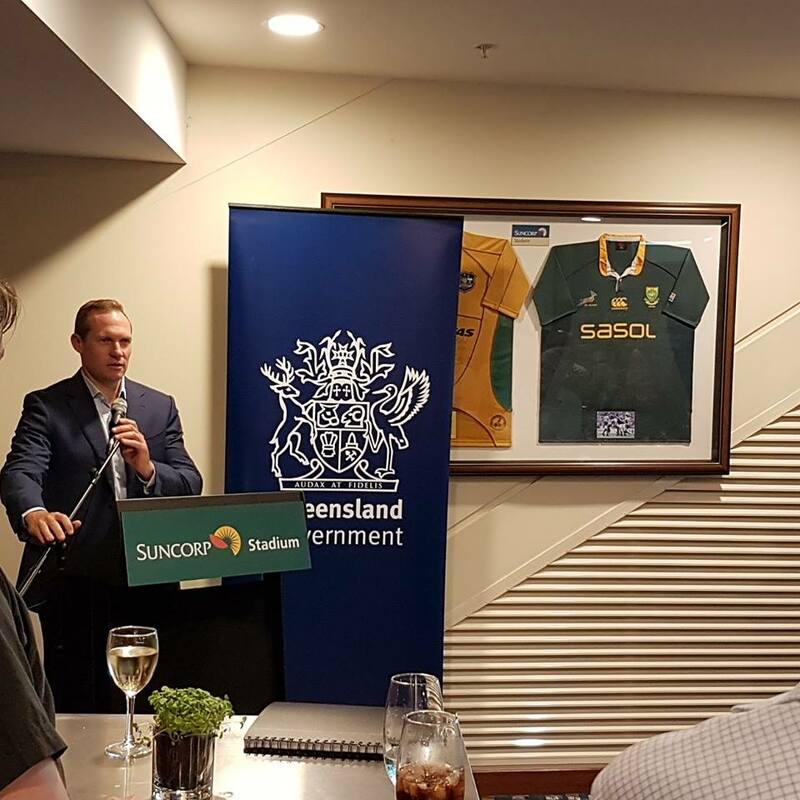 WQ was part of the Sports and Recreation Industry Forum with Minister for Sport Hon. Michael de Brenni MP, held at Suncorp Stadium. WQ training jerseys are on their way. We will have samples available soon. 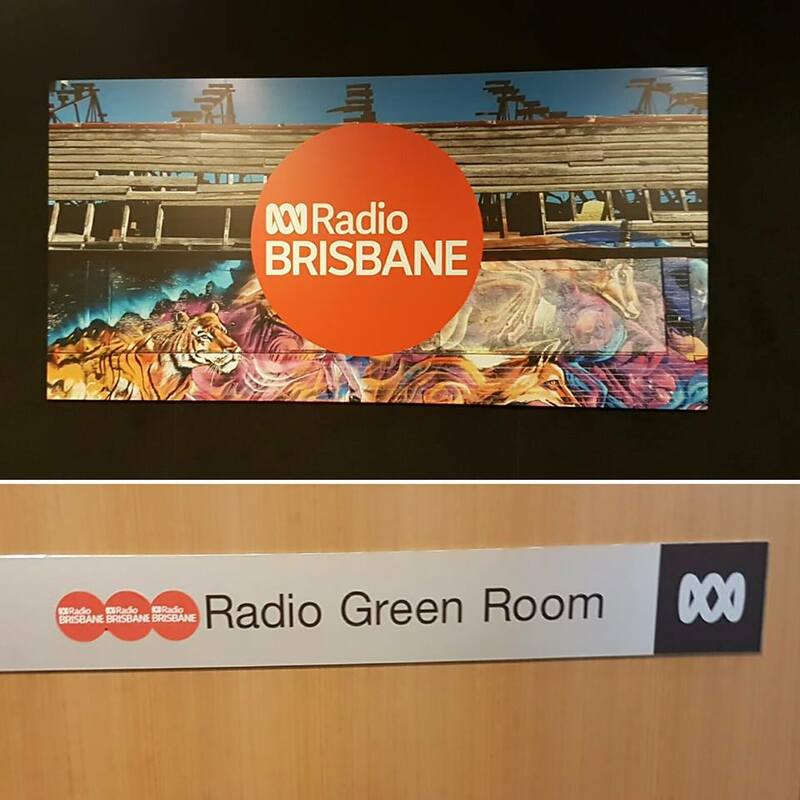 WQ was featured on Evenings with David Curnow on 612ABC. Discussing the sport and the history of the Lang Park PCYC club. March has Super Rugby, NRL, music and A-League events all running at Suncorp Stadium. Evening sessions at Lang Park PCYC will not be running on event days. Event calendar is available here. Wrestling Queensland training jerseys will be available soon, prices and sizing details will be updated once we have them. ABC News were in attendance for the Freestyle class at Lang Park PCYC filming a segment on aspiring 2018 Commonwealth Games athletes and Wrestling in the host state of Queensland. There are no details at the time of writing on when the program will be featured or if it will be available online. We will update when it is known. Lang Park PCYC training has returned for 2017. Classes run Mondays, Wednesdays, Fridays and Saturdays at Castlemaine St Milton. Click here for class times and details. Congratulations to Jessica Lavers-McBain and Liam Neyland from Queensland, both won their divisions at the Maribyrnong Open. Junior Wrestlers from Crow’s Nest made the 4 hour round trip to Brisbane over the weekend for a training session at Lang Park PCYC. It’s great to see grassroots junior Wrestling in regional Queensland with coaches, parents and local businesses giving their support.